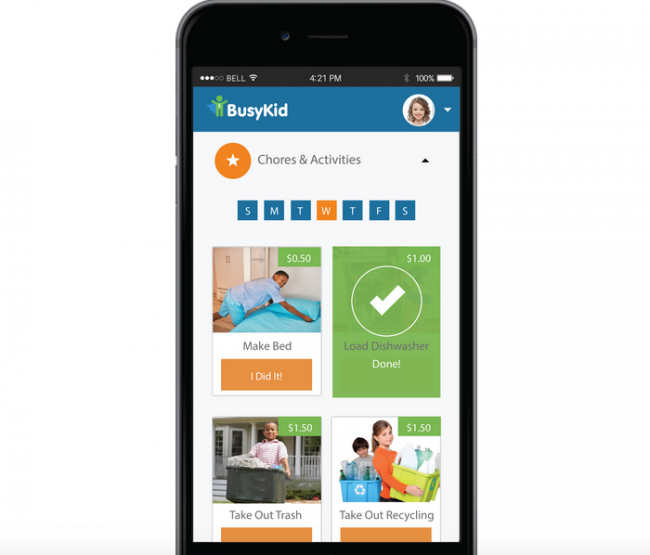 The genius behind BusyKid is that it also lets your kids have financial freedom with the money they make. Within the app, they can chose to save their earnings, invest in actual stocks (and sell those stocks when they please), spend their cash on gift cards from over 250 retailers, or even donate to charities such as the Boys & Girls Club or Autism Speaks. Their money is backed with bank-level protection and their funds are held in a FDIC bank account. 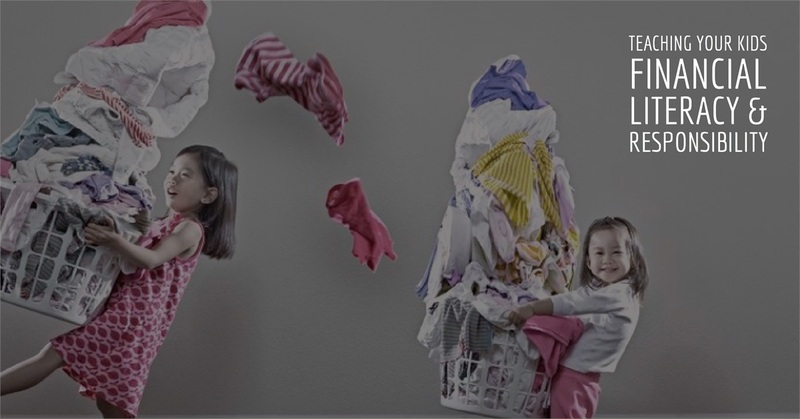 These features will allow your kids to be creative and systematic with their earnings, and who wouldn’t want to their kids to know how to invest? Overall, I speak very highly of this program and once my children are of age, I will try this app with the family. 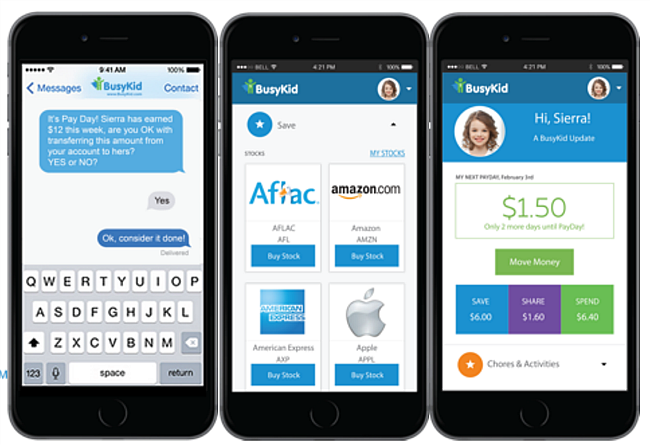 The best and brightest in the business world started at a young age, and with platforms such as BusyKid, we could teach the next generation business practices that are invaluable. I’m also curious as to what companies my kids would invest in… ?